Interior shutter development has come a long way and we are pleased to offer a host of solutions for your interior. All quality and custom made to fit almost any opening, from the smallest porthole round or triangular windows, to huge track fitted installations for barn doors and other large spaces. With Cheap Shutters wooden plantation shutters your house can be transformed without any hassle and at low cost! These are a stylish double layer window treatment, with a top half and a lower half. Benefits of using tier on tier products include having greater control of light and privacy. Where the cafe style (see below) covers only half of the window, this option allows the top to be opened separately from the bottom, giving extra light and privacy control to the user. We think these are ideal for period properties, such as Victorian or Georgian homes, lending a classic yet functional feel to the facade of a building. 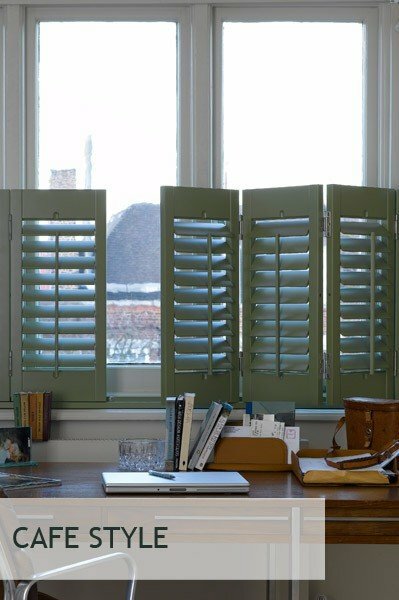 These wooden plantation shutters come in yet more variations, for example you can have a solid panel on the bottom and louvers on the top which really suit internal doors and separations. We love these and many of our customers do too! These are the dreamy traditional style of window shutters which areassociated with classic Parisian cafes of days past. 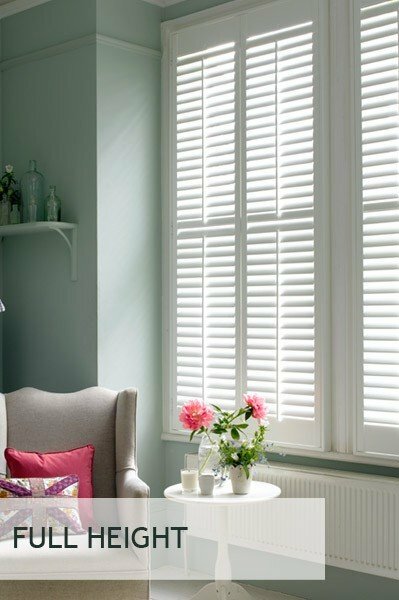 Usually around half the height of a window, cafe style shutters allow top level light to flood into a room, whilst allowing privacy from the lower height, making them ideal for curb privacy, or rooms which are not overlooked from above. They do look super stylish and also suit period homes, as well as modern clean and linear applications. One of the major benefits is that they are smaller as they don’t cover the whole window, so they do come in a little more cost effectively than a full height shutter. That’s what Cheap Shutters are all about! Cost saving without costing quality. 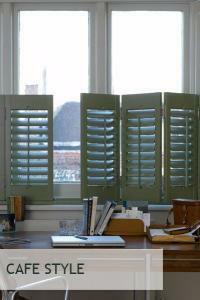 Read more about cafe shutters here. The mainstay of our product range is the full height window shutter. Classic clean lines, a host of visual options such as mid rail for stability and aesthetics, contemporary design and gorgeous transformations to most rooms. Use a full height shutter where the entire window will be covered, right up to around 3m wide these will fit most domestic and commercial windows. Our full height products are really popular and with good reason, also available in solid wooden panels in all of the stains and paints in our ranges. 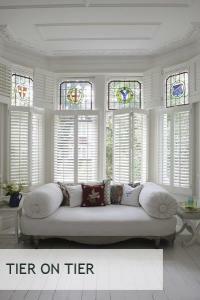 Click here to read more about our plantation window shutters. 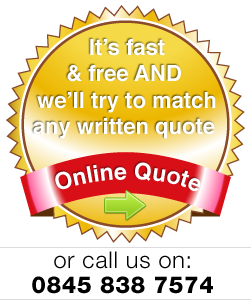 Don't delay, get your quote today!